An Illustrated Talk from lifelong Member Hugh Fairfax, on his new book. 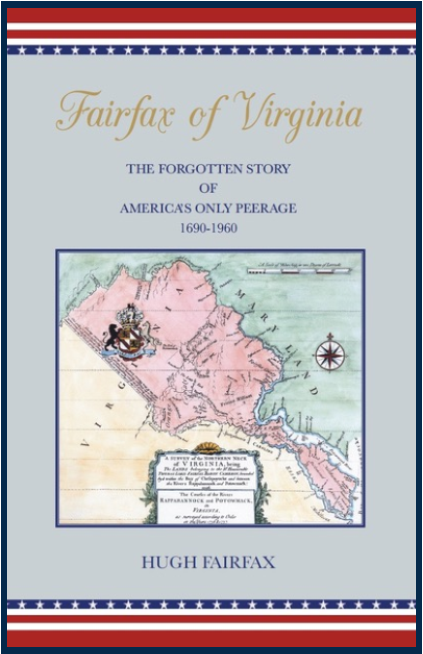 The Fairfax family were involved in many of the big events that have made America the country it is today. Timings: Arrival 6pm, Talk 6.30pm followed by book signing and supper. £26 per person to include 3 course supper.